When global oil reserves run dry, the price of food, fuel and other everyday necessities will skyrocket out of the reach of ordinary people. An energy crisis is coming, and it will change the world we know forever. 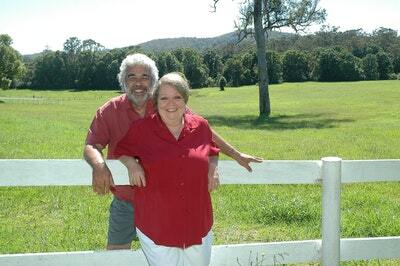 Adrienne and Larry are an average middle-aged couple who have left their children and grandchildren, their friends, their jobs and a comfortable home in Sydney and set themselves up on a twelve-acre block in Nana Glen in northern New South Wales. They aren't chasing a whimsical dream or planning an idyllic retirement. Their goal is to establish a fully self-sustaining food farm, as quickly as possible, that will provide for them and their family in the uncertain years ahead. CHOOSING EDEN is Adrienne's inspiring first-hand account of their efforts to learn how to get back to basics and live off the land. 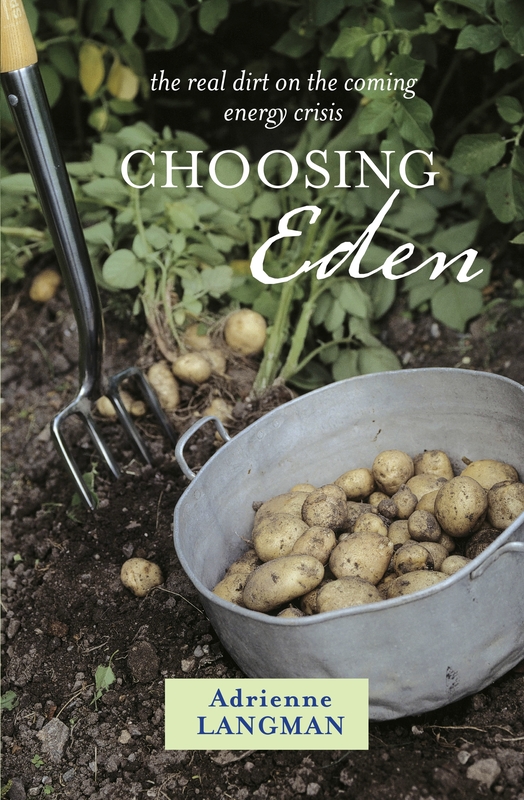 It's a fascinating story told with warmth and humour, but it has an urgent message: we need to make changes in our lives, and the sooner we act the better. As seen on the Seven Network's The Real Seachange. 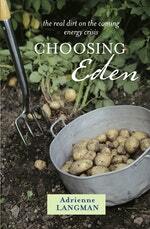 Love Choosing Eden? Subscribe to Read More to find out about similar books.